Two suspects who tricked senior woman to smuggle drugs on Umrah visa arrested, The suspects convinced an old woman that she can perform free Umrah on the expense of a rich Saudi businessman and used her in smuggle drugs in her bag. 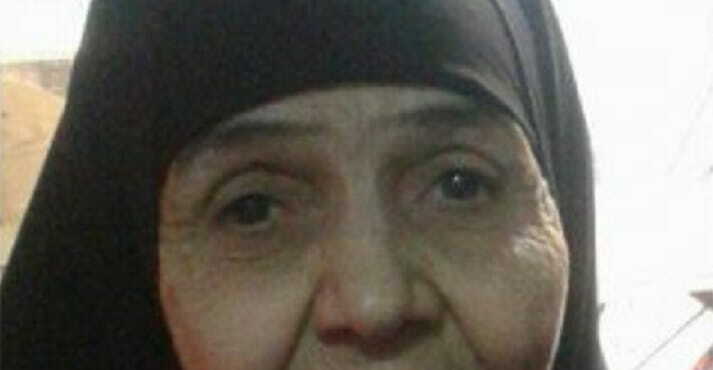 The victim senior woman named Saadia Hammad is of 75 years and she was arrested upon arrival in the Kingdom of Saudi Arabia for carrying drugs and referred to interrogation and her drugs were seized. Two suspects who tricked the victim escaped from the place after they heard the news of her arrest, Later Egyptian authorities arrested the 2 suspects. - Upon interrogation, investigators revealed that 3 suspects tricked the victim senior woman, Abdallah Mohamed Al Manzalawy, his sister and her husband, both sister and husband were arrested. - The 3 suspects offered free Umrah for 10 women including the victim Saadia Hammad and Fawzia Mohamed from Darin village, Sadia Hammad was traveled on March 20. - According to the sister, her brother asked her and her husband to tell the senior woman and AbdelKader that they will perform free Umrah and ask to carry a bag to deliver it to Saudi businessman at the airport upon arrival in Saudi, The bag contained drugs. - The sister denied that she knew about the drugs and her husband confirmed his wife's testimony and also denied knowing about the drugs smuggle in the bag. The surveillance camera footage was posted on the owner of a tourism company Facebook page. - Hundreds of people in Egypt staged a protest at the house of Saadia Hammad demanding arrest of the real culprits and the release of her, who was arrested at Saudi airport on charges of drug smuggling.